I am obsessed with podcasts. Just ask anyone who's ever lived with me, and they will tell you that I always have one playing. I grew up listening to National Public Radio with my dad, as a kid, and became accustomed to having my headspace filled with interesting stories and science. I have, not surprisingly, stayed a total information junkie as an adult. Whether it be from books, articles, or documentaries, I am constantly learning. My medium of choice, if I had to choose just one, however, has to be podcasts. They are my favorite because they are longer and more in-depth than traditional conversations found on the news, and they cover any and every obscure topic or idea you can think of. They also can be consumed while doing other daily tasks. Learn about ocean health while cleaning, the vegan diet while cooking, social media's effect on the brain while commuting, or anything else while you're otherwise preoccupied. I have curated the best podcasts on health, sustainability, and mindfulness in the list below. I also included podcast interviews featuring me at the bottom for you to learn more about me and my work. As a busy New Yorker who always has 20 things going one at once, I highly recommend them. 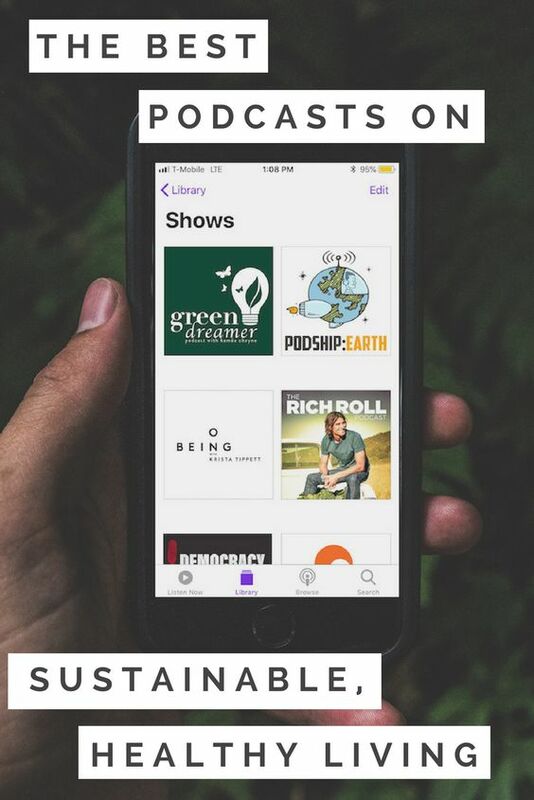 Whether you're interested in sustainability, the human body and mind, the environment, vegan health, social justice, or just want to be inspired; there's bound to be a podcast for you to discover. I hope you enjoy! "Only Human is a podcast about making the most of our health, whether we’re training for a marathon, overcoming an illness, or trying not to go broke paying for health care. Health is something we often choose to ignore — until we can't. Only Human is a show that isn’t afraid to have those uncomfortable conversations, or experiment with possible solutions. Hosted by Mary Harris, Only Human tells stories we all can relate to. Because every body has a story." "Awaken, discover, and connect to the deeper meaning of the world around you with SuperSoul. Hear Oprah’s personal selection of her interviews with thought-leaders, best-selling authors, spiritual luminaries, as well as health and wellness experts. All designed to light you up, guide you through life’s big questions and help bring you one step closer to your best self." "Unlock your best self with Rich Roll - bestselling author, ultra-endurance athlete & wellness evangelist. Each week Rich delves deep into all things wellness with some of the brightest and most forward-thinking, paradigm-busting minds in health, fitness, nutrition, art, entertainment, entrepreneurship & spirituality. Intimate, deep and often intense, these are not interviews. They are conversations. A weekly aural dance designed to provoke, educate, inspire and empower you to discover, uncover, unlock and unleash your best, most authentic self." "Brought to you by Kestrel Jenkins -storyteller & conscious style maven-who believes fashion and ethics can thrive together. For over a decade, she's been enthralled with asking questions about where our clothes are made, what they are made of and who made them. 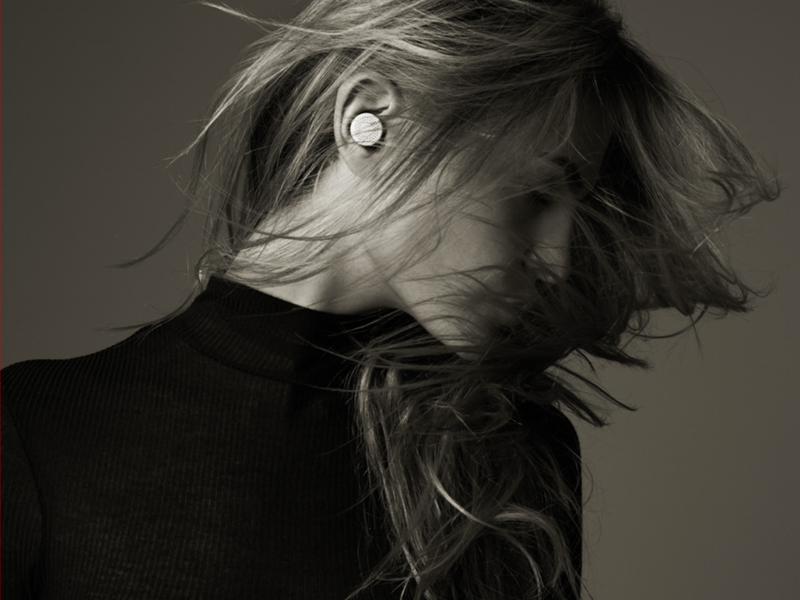 An inclusive audio space, Conscious Chatter opens the door to conversations about our clothing and the layers of stories, meaning, and potential impact connected to what we wear... A venue that allows us to continue to learn more about the garment industry and how we can all be a bigger part of positive change in the industry." "Green Dreamer Podcast with Kaméa Chayne is a show for eco creatives, visionaries, and entrepreneurs exploring how we can cultivate sustainability in all areas of our lives and in our passion projects helping our planet thrive. You can look forward to hearing from eco-pioneers, revolutionary thinkers, and leading creatives. Together, we dive into what it takes to elevate sustainability in this time of need; how we can inspire more harmony and connection in our world; and what we need to cut through the noise to bring our eco ideas and purpose-driven ventures to life." "Outside’s longstanding literary storytelling tradition comes to life in audio with exclusive features that will both entertain and inform listeners. Launched in March 2016 there are three distinct series to listen to." The 'Science of Survival' is the first, and my personal favorite. 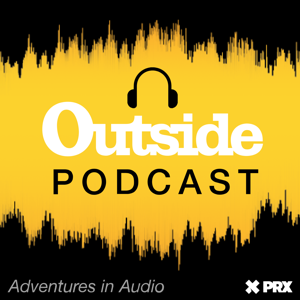 'The Outside Interview' which has "editor Christopher Keyes interrogating the biggest figures in sports, adventure, and politics," and 'Dispatches', a "diverse range of stories on newsworthy topics," are also both noteworthy listens. "In the next decade, the scale and scope of environmental change will test our ingenuity and strength. The fight for a livable planet is one that we must win. Each week you will meet people who can help us navigate this dynamic world and get us on a path to health. Hosted by Jared Blumenfeld, Podship Earth is a call to action. Jared Blumenfeld was the regional administrator of the US Environmental Protection Agency from 2009-2016 (appointed by President Obama). He thru-hiked the Pacific Crest Trail from Mexico to Canada. He is a trusted source for environmental stories and appears frequently in the New York Times, BBC, Economist, Los Angeles Times, NPR and other media outlets." "Design is everywhere in our lives, perhaps most importantly in the places where we've just stopped noticing. 99% Invisible is a weekly exploration of the process and power of design and architecture. From award-winning producer Roman Mars." "Democracy Now! Is an independent daily news program, hosted by award-winning journalists Amy Goodman and Juan González. We provide daily global news headlines, in-depth interviews and investigative reports without any advertisements or government funding. Our program shines a spotlight on corporate and government abuses of power and lifts up the stories of ordinary people working to make change in extraordinary times. Live weekdays at 8 am and available 24/7 via the podcast updated daily." "Have fun discovering the hidden side of everything with host Stephen Dubner, co-author of the bestselling “Freakanomics” books. Each week hear surprising conversations that explore the riddles of everyday life and weird wrinkles of human nature. Dubner talks with Nobel laureates and provocateurs, social scientists and entrepreneurs, and his co-author Steve Levitt. Think like a freak." "Hidden Brain helps curious people understand the world – and themselves. Using science and storytelling, Hidden Brain reveals the unconscious patterns that drive human behavior, the biases that shape our choices, and the triggers that direct the course of our relationships. Our audience takes uncommon pleasure in the world of ideas. Hidden Brain has the answers to their questions." "Invisibilia is Latin for 'the invisible things.' We explore the invisible forces that shape human behavior — things like ideas, beliefs, assumptions, and emotions. Co-hosted by two of NPR's award-winning journalists — Alix Spiegel and Hanna Rosin. We weave incredible human stories with fascinating new psychological and brain science, in the hopes that after listening, you will come to see new possibilities for how to think, behave and live. Invisibilia looks at the nature of reality and tries to answer a question many have been asking: How is it possible for two people to look at the same thing and see something completely different? Invisibilia is a glimpse into a world you can't see. Listen. Feel different." "Is your phone watching you? Can 'wexting' make you smarter? Are your kids real? These and other essential quandaries facing anyone trying to preserve their humanity in the digital age. Join host Manoush Zomorodi for your weekly reminder to question everything. Listen on Apple Podcasts, Pocket Casts, Stitcher, TuneIn, Spotify, Google Play Music, or wherever you get your audio. Besides our weekly podcast, we build interactive projects to unpack issues like digital privacy, information overload, and creative burnout. A week of mini-episodes, with challenges to turn our devices from taskmasters to tools, and make positive change together." "Groundbreaking Peabody Award-winning conversation about the big questions of meaning — spiritual inquiry, science, social healing, and the arts. Each week a new discovery about the immensity of our lives. 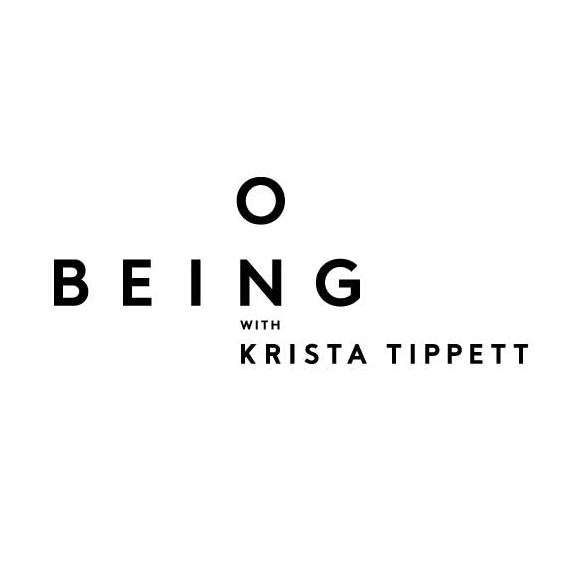 Hosted by Krista Tippett, new every Thursday." "Since 2002, Radiolab has been devoted to investigating a strange world. Created by Jad Abumrad and hosted by Jad and Robert Krulwich, Radiolab has won Peabody Awards, a National Academies Communication Award “for their investigative use of radio to make science accessible to broad audiences,” and in 2011 Abumrad received the MacArthur Genius grant. The show has an archive of hundreds of episodes and has toured in sold-out shows nationwide." "Guy Raz explores the emotions, insights, and discoveries that make us human. 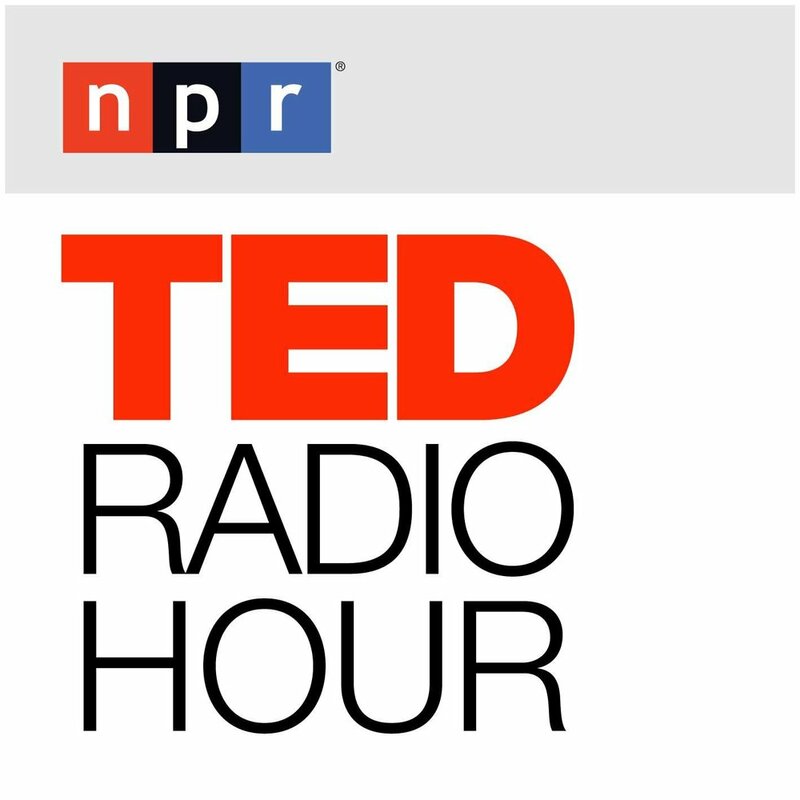 The TED Radio Hour is a narrative journey through fascinating ideas, astonishing inventions, fresh approaches to old problems, and new ways to think and create." "You Are Not So Smart is a show about psychology that celebrates science and self delusion. In each episode, we explore what we've learned so far about reasoning, biases, judgments, and decision-making." 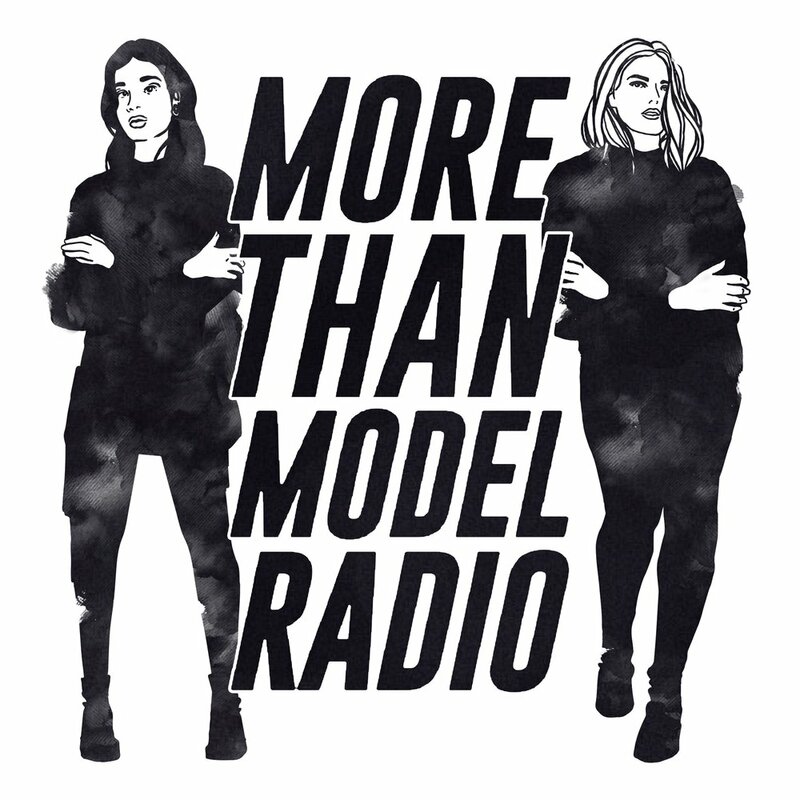 Listen to my interview on Episode 132 titled, "Renee Peters + Model4GreenLiving"
"On each episode of More Than Model Radio, we interview a different model and we talk about anything and everything OTHER than modeling. We're not saying we don't love our jobs... we do! We're just saying that a lot of the time models don't fit the stereotype that society has created for us. So, on this podcast, our aim is to explore the minds of models who have a little more going on. Whether they love baking, social activism or being a mom - this podcast will demonstrate how multi-layered our lives are and the ways in which our job doesn't define us as human beings." Listen to my interview on Episode 7 titled, "@Model4GreenLiving"
Listen to my interview on Episode 14 titled, “How to Love Yourself & Live Compassionately”. "Welcome to Hey Change – a world filled with possibilities, information, and good vibes; a place where we can question the truth and look at the world with a new set of eyes. A place where we learn new things and grow, and where we can inspire each other to find Happiness in New Realities. The mission with this podcast is to inspire you to want to be a strong, happy and independent human being, someone who understands that we have the power as individuals to really make a change." Did I miss your favorite podcast? Do you have an particular podcast episode that taught you something remarkable? Changed your life for the better? Let me know in the comments below. And thanks as always for reading!